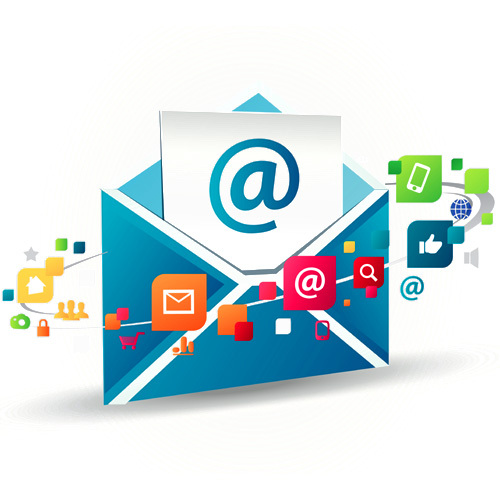 Email marketing is a business tactics to be in touch with clients. 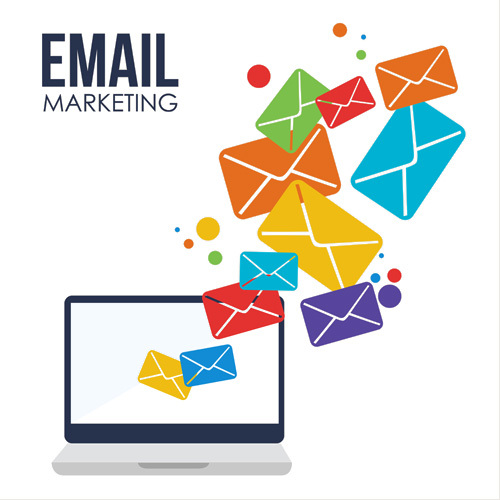 Email marketing is a way to advertise a brand by sending email to its current clients so as to keep them updated with the business to build loyalty and brand awareness. It’s a most effective method of advertising a brand. Its more cost effective and more useful for new business to create a trust on their current customers. It’s necessary to reach to customers at right time with right messaging. This will prove out to be more beneficial to any business. Our team works hard to provide to you better service. Its important for you to know to whom you should send email to and what content it will carry. Our team makes hard efforts to promote your brand and set goals for your success. Detailed list: Our Company finds out the right list of customers according to your business. We make sure that all the emails are read and all the queries are answered. We make goals and target for the better performance and try to make the campaign a success. Clear Concise Messaging: For a successful email marketing campaign, engaging email is necessary. Customers should be updated and be interactive. We strive hard to create an impact full subject line and personalized content to boost sales. Your vision realized: Our team works as per your choice and the goal that you have set for your company. We will help you to reach your goals and make engaging contents and conversions. We develop various designs and patterns according to your goals. Brand Consistency: Creativity is something that every business needs. You can’t be stuck to the old ideas and you need come with more of creative work. Our company not only makes engaging content but also more creative patterns keeping your business in mind. Focused on Conversions: Our team works very hard to boost your sales. The designs created by us will lead our customers to make purchase of your product and that will lead to increase in your sale.